An atmospheric ghost story. 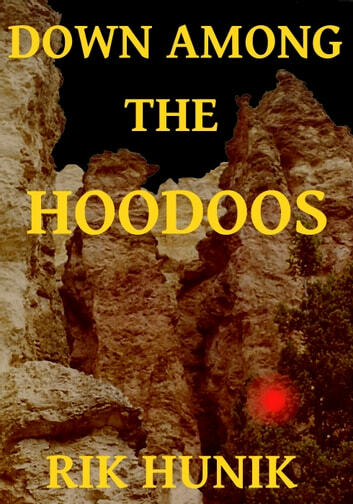 After many years apart Tom runs into his old friend Lenard, who convinces him it would be fun to revisit their old party spot at The Hoodoos late at night. The gate to the park is closed but Lenard has a 4x4. They set up their music to echo down the canyon like they did when they were young and despite some misgivings Tom starts to have fun. Then the glowing red orb appears. Lenard panics all out of proportion to the threat and Tom decides to find out why. Pinnacles Provincial Park in Quesnel BC is a lot like the Hoodoos in this story and I actually did see a glowing red orb when I was partying there in the 1970's, and a few other small incidents in the story are autobiographical.